Easily buy your chocolate…and pay for it. We love to facilitate an easy experience when you are ordering your chocolate. That’s why we have some easy ways to pay. 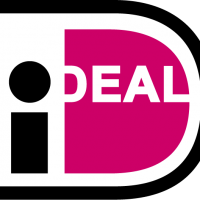 iDeal – for dutch bank accounts. Pay in your online banking environment. Paypal – quick and safe payment, with or without creditcard. 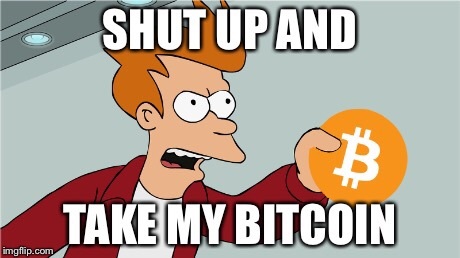 Bitcoin – we aren’t that hip, but our website is. That’s why you can even pay with bitcoin. For payments from abroad we also work with: bankcontact/mister cash en Sofort Banking. Regular bank transfer – ofcourse you can also make your payment with a regular bank transfer. Payment afterwards is possible for 50% of your order, at least in the Netherlands. If you want to use this service please email us. We don’t want to offer an expensive service like ‘onder rembours’ but we can always arrange something. If you live in Nijmegen you can always come by in the store of Ieder Z’n Vak where part of our assortment is available. You can pay there with both pin and cash.